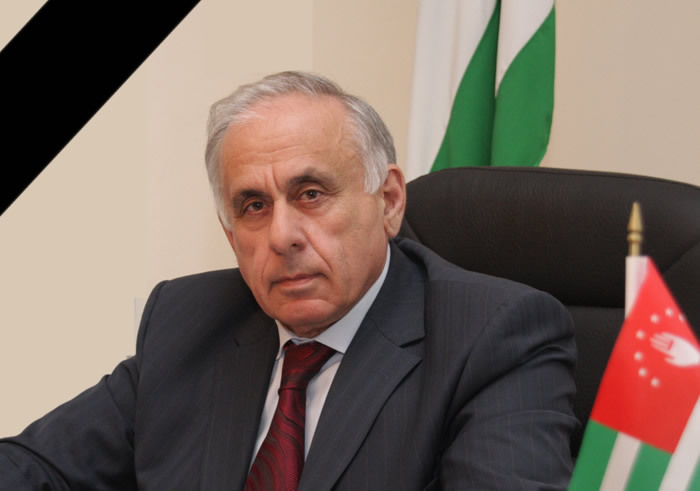 Condolence in connection with the death of the Prime Minister of the Republic of Abkhazia Mr. Gennady Gagulia | "International Fund Apsny"
"The International Fund Apsny" expresses deep condolences to the family and relatives of Gennady Gagulia in connection with the tragic death in the road accident on September the 7th, 2018. All his life Mr. Gagulia worked for the goodness of his Motherland and People. Being an outstanding political figure of Abkhazia, he always remained true to his principles even in the most dare times for the country. His significant contribution to the development of the republic, as well as constant efforts to popularize Abkhazia, its culture and modern life, made him known in many countries of the world. He always created and constructed and united around himself professional and talented people. For many, he became a mentor and friend, for many others he with his zeal and diligence, set an example. Mr. Gennady Gagulia did not cease to work until the last day of his life. Having accomplished an important mission in the Syrian Arab Republic, he died in an accident, few miles from his home. Blessed memory of Gennady Leonidovich Gagulia will remain forever in our hearts.